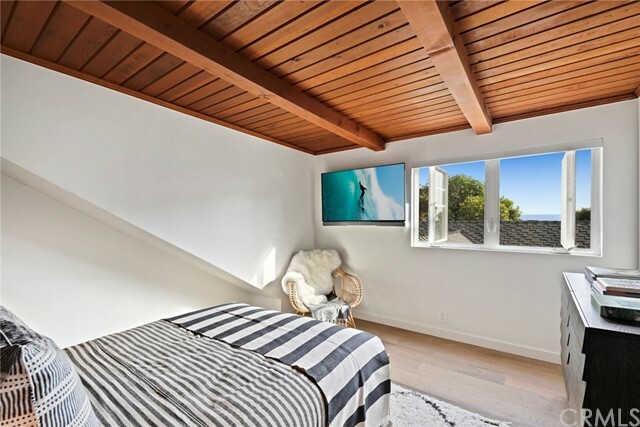 Cool and Cruisey. 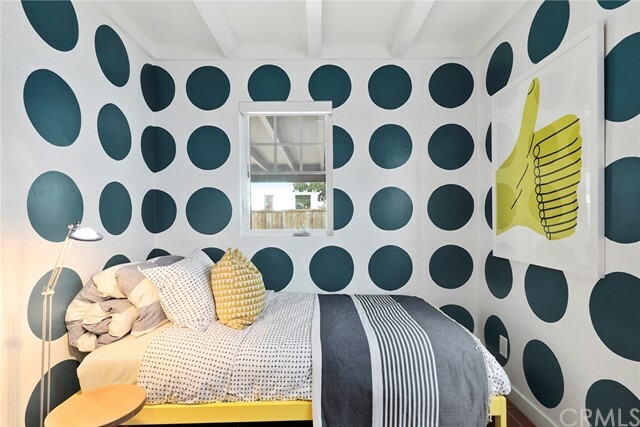 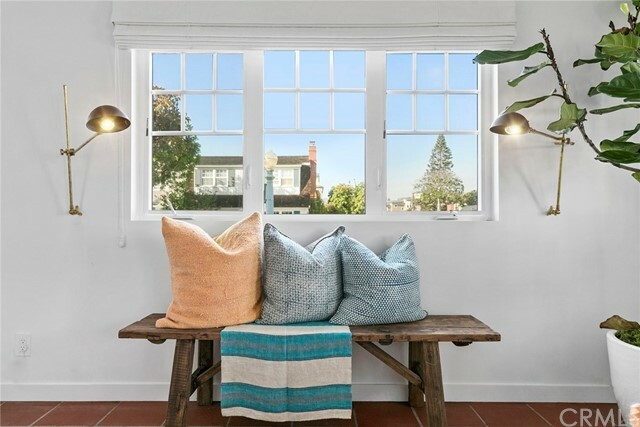 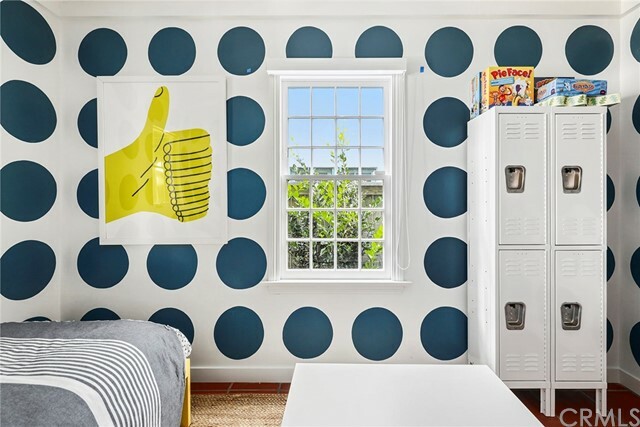 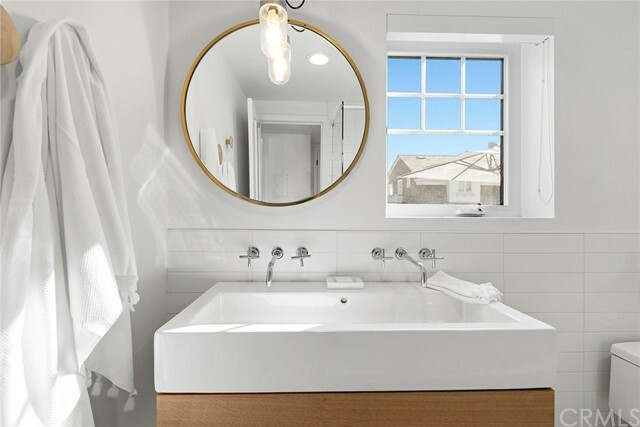 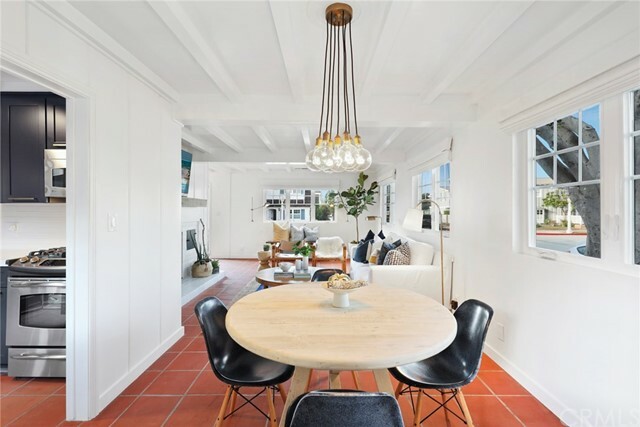 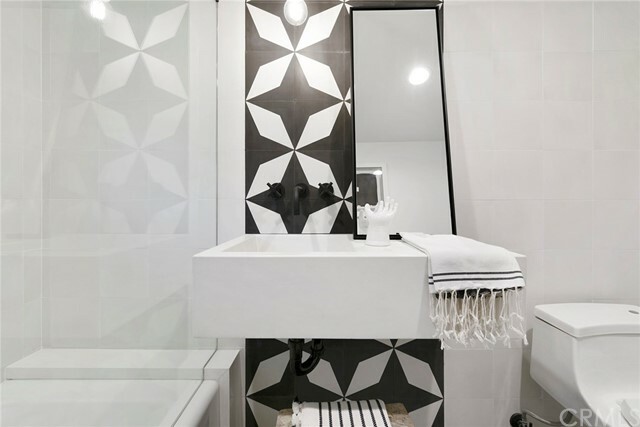 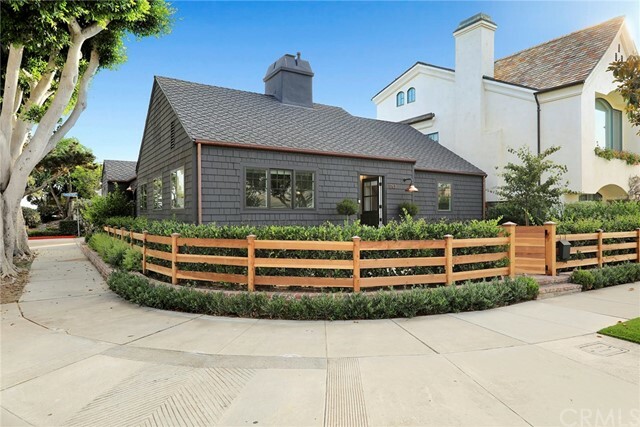 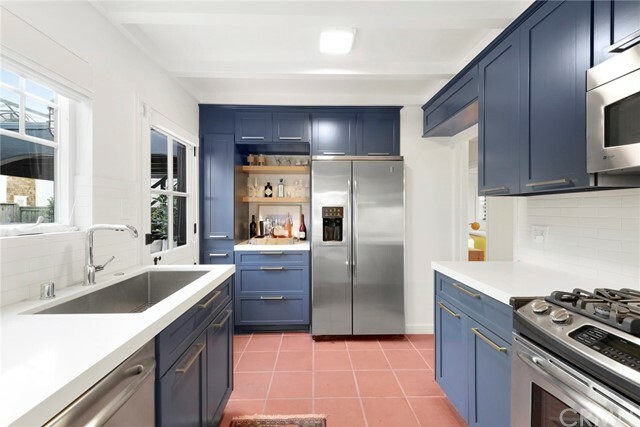 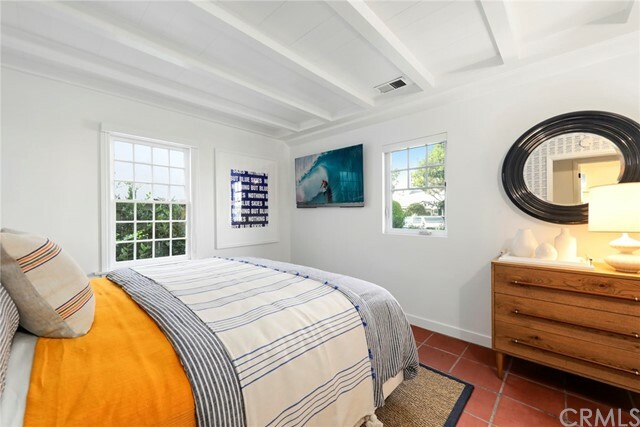 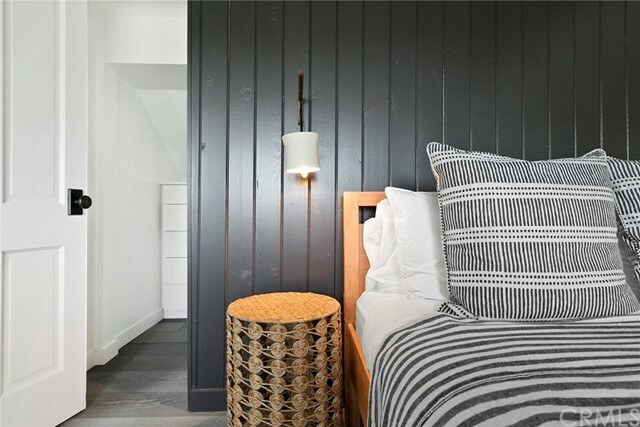 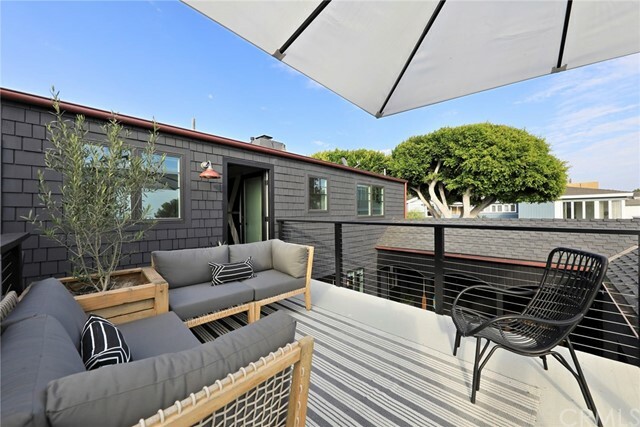 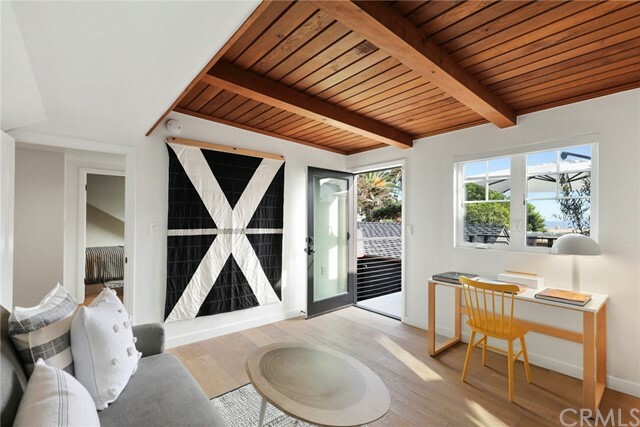 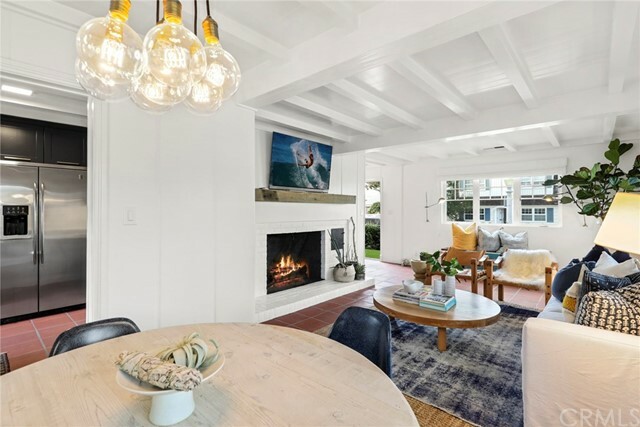 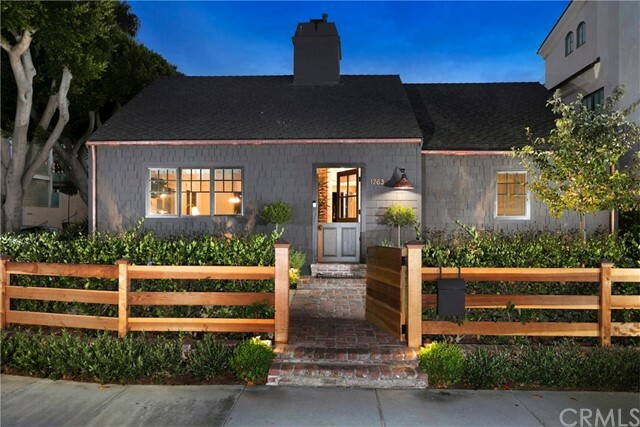 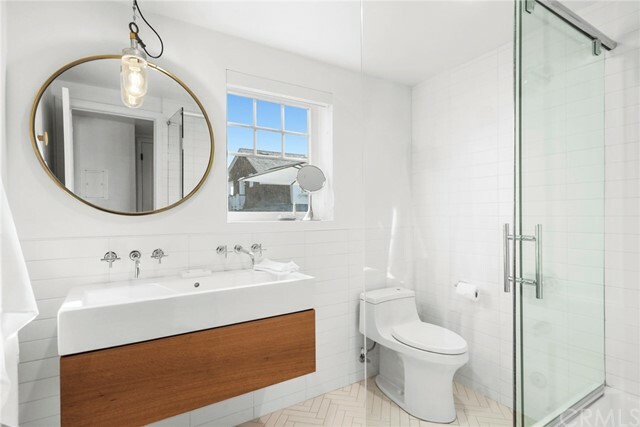 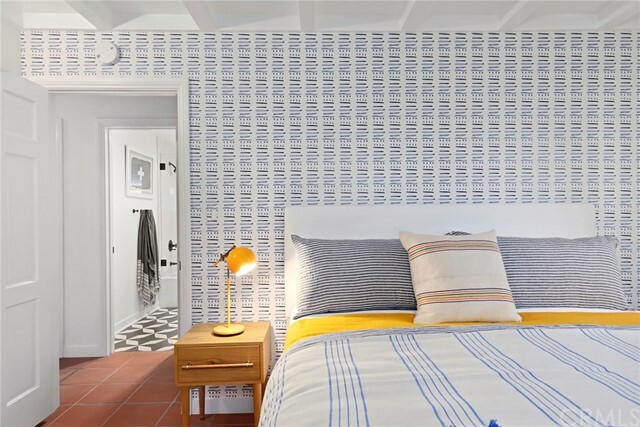 A modern interpretation of the early California beach cottage, this stylish 1930’s bungalow has been painstakingly remodeled, mingling vintage details with an evolved design aesthetic and sited on one of only a handful of corner lots on "The Point". 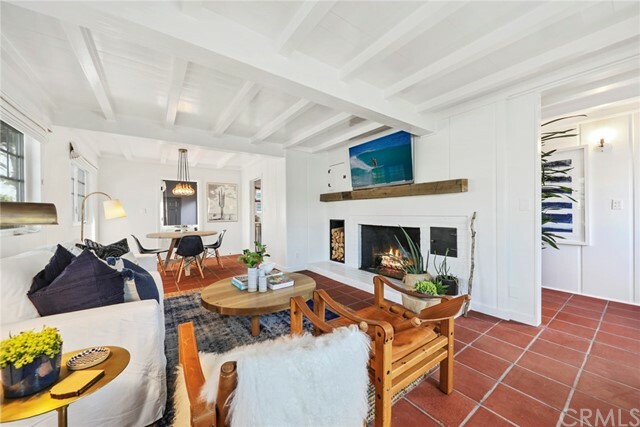 Ensconced in a deeply saturated palette of rich exterior finishes, lush foliage and plantings and warm wood tones this intimate three bedroom plus den, two bathroom home is advantageously situated on an oversized corner parcel with clear views of the sand and shore break - just steps away. 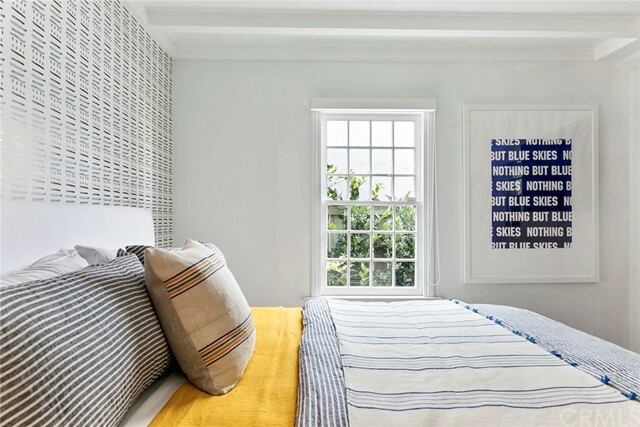 Envisioned by noteworthy local designer Raili Clasen, the home’s charming original character was successfully preserved while establishing a unique personality through the use of a spirited collection of color, finishes and lighting. 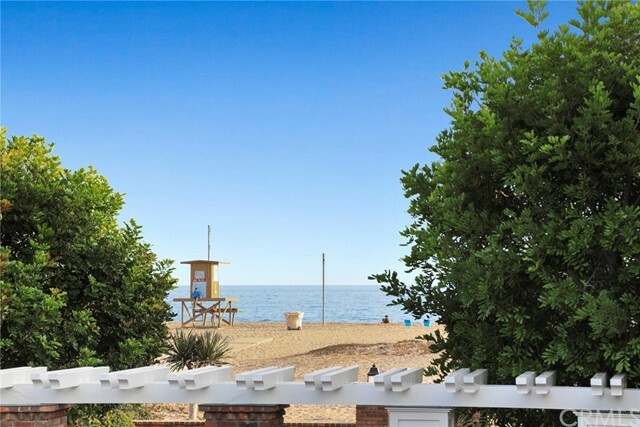 Fun and fresh for carefree days at the beach! 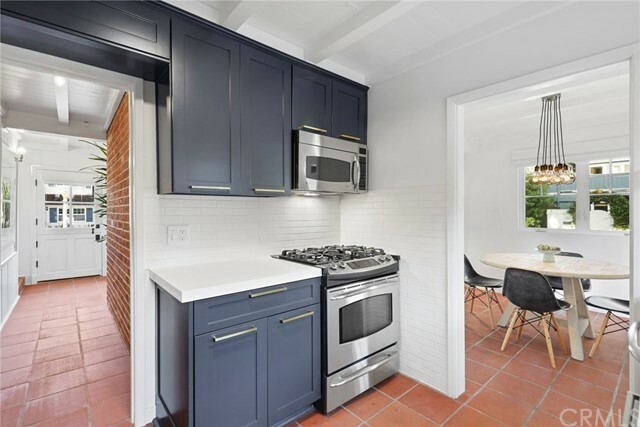 Open floor plan main living level leads to yard and patio and has bedroom, den, and full bath. 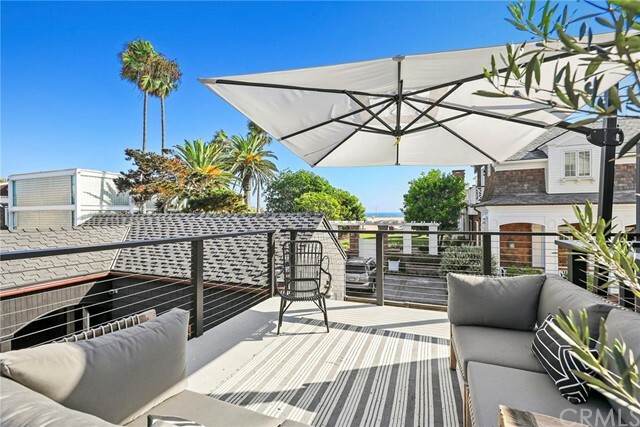 Upper level has two additional bedrooms, full bath and abundant water views. 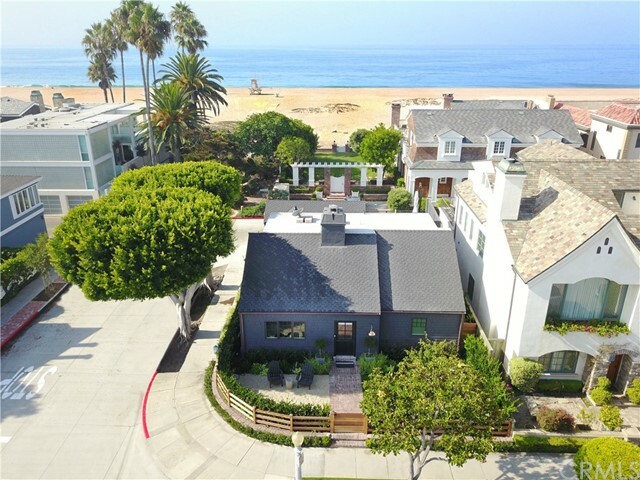 Outdoors generous living, lounging, and entertaining spaces each offer distinct amenities - affording convenience, privacy and ocean views. 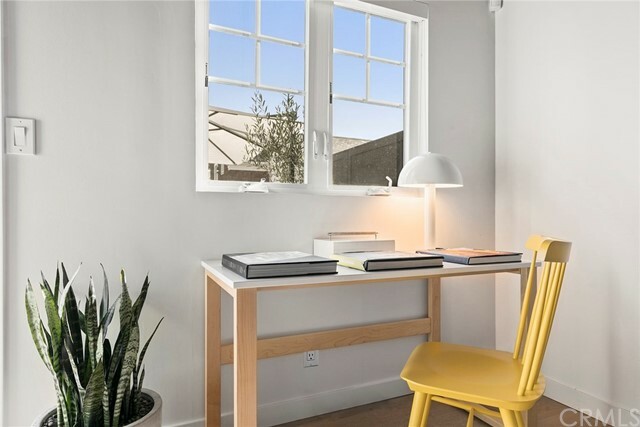 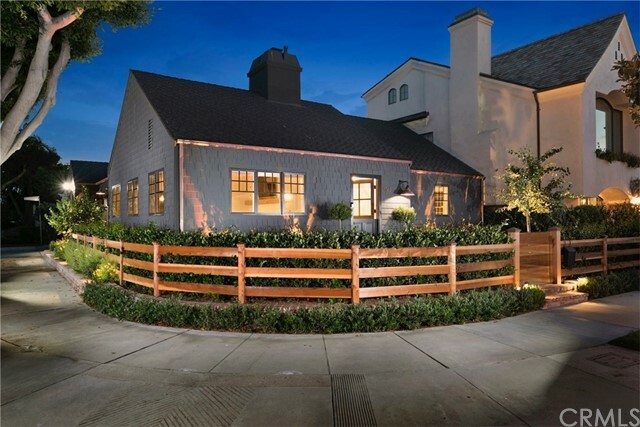 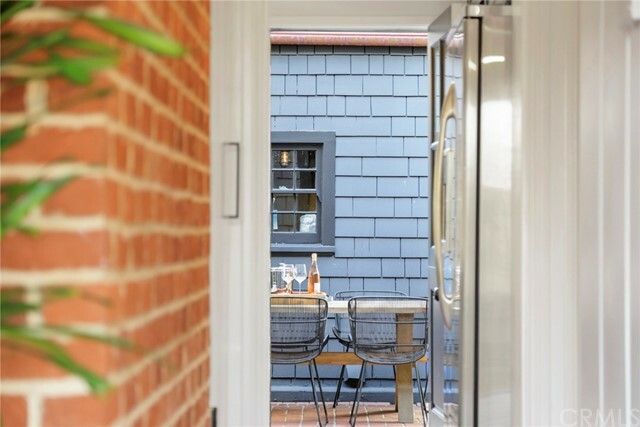 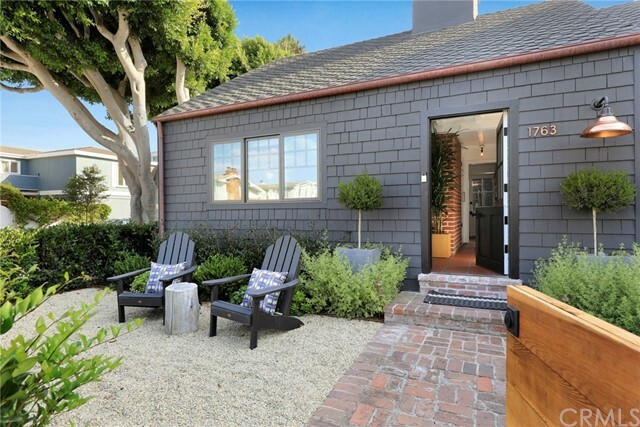 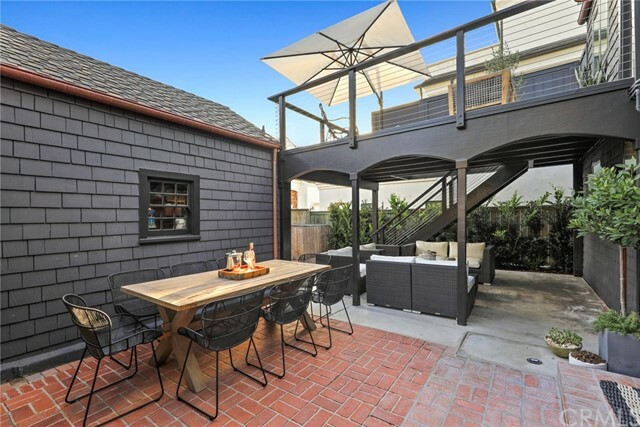 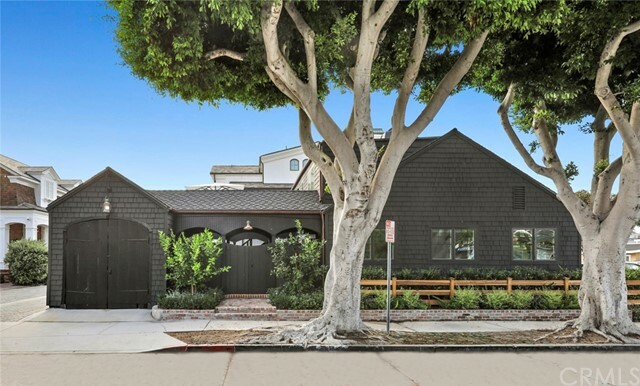 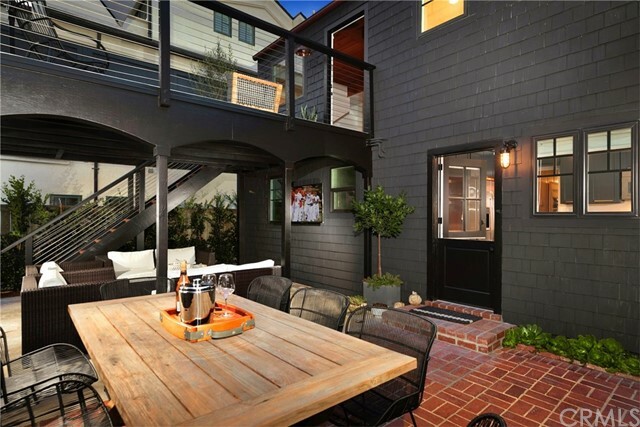 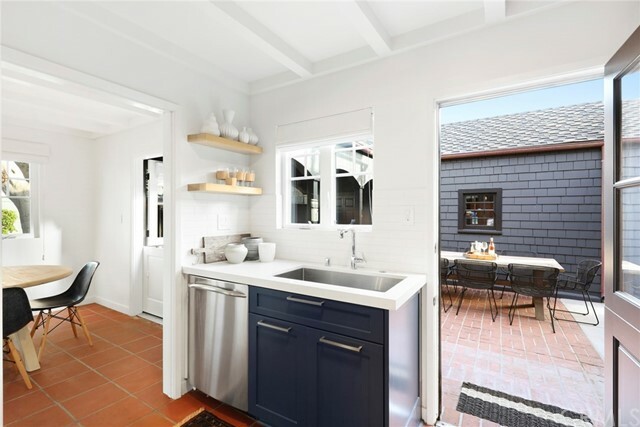 A detached carriage house garage adjoins the exterior courtyard, reminiscent of a bygone era within the unspoiled seaside community of Balboa’s Peninsula Point. 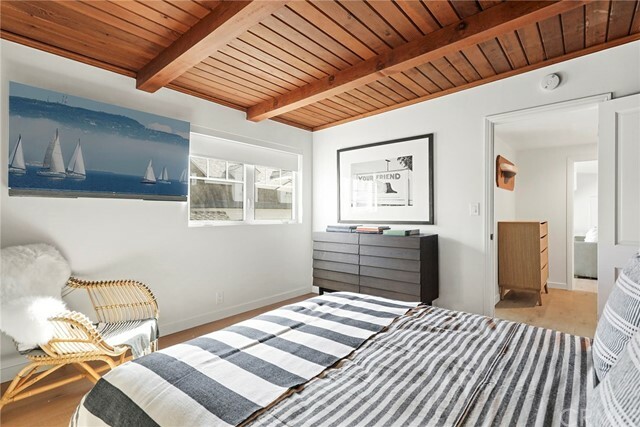 A treasured find on a rarely available lot that would accommodate approximately 4300 sft on a newly built structure per City NB.